Yeast (e.g. Saccharomyces cerevisiae) and Gram-positive bacteria including LAB (e.g. Lactobacillus plantarum) and Spores (e.g. 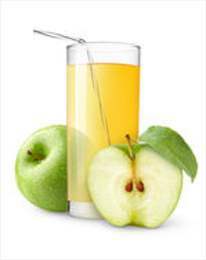 Alicyclobacillus acidoterrestris) spoilage and browning are the most important cause of apple juice quality loss during the shelf-life of this product.